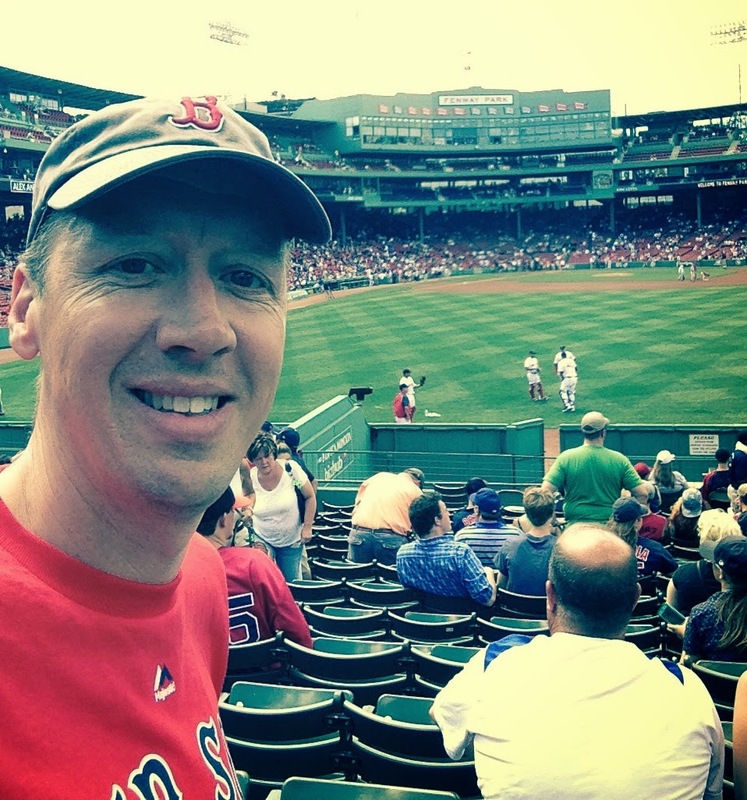 As an Overseas Fan you might have only one chance to make the trek to Boston for a Red Sox game. What do you do to make the experience perfect, or at least as memorable as possible. 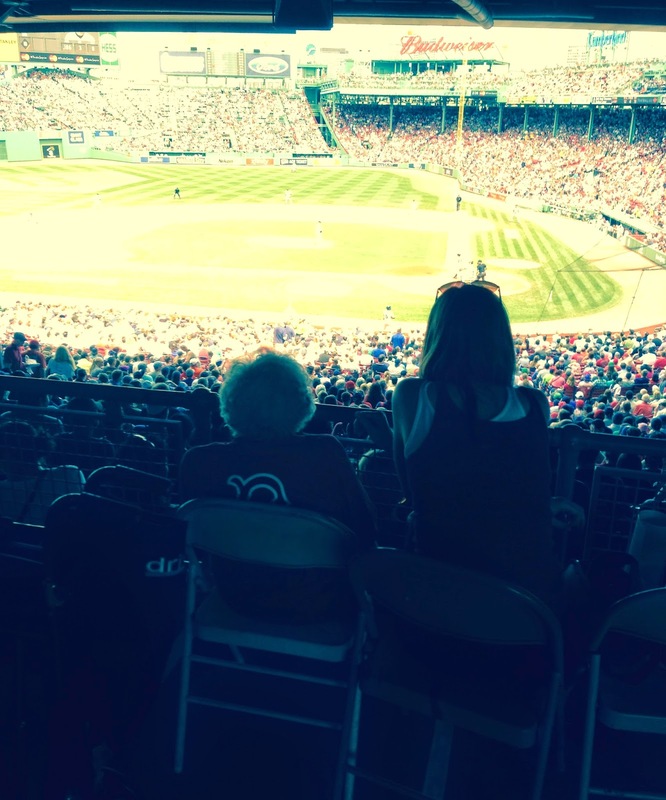 With a bit of preparation, a bit of planning, and this article tucked under your arm we can assure you that your visit to a Red Sox game at Fenway Park will be the experience of a lifetime. If you are not already a member, ensure you do become one. There is a very important reason for this and that is that you get into Fenway Park as a member two and a half hours earlier than the rest of the world. 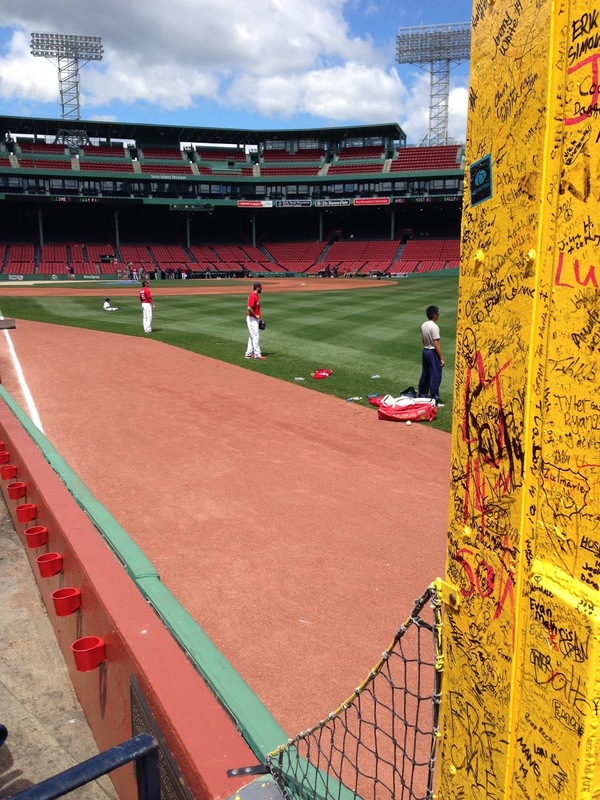 Not only that, you get full access, so you can watch batting practice from the Green Monster seats. This is not expensive and you can get the starter package for just $14.95 for the year. It is worth every single penny to get your selfie on the Green Monster. 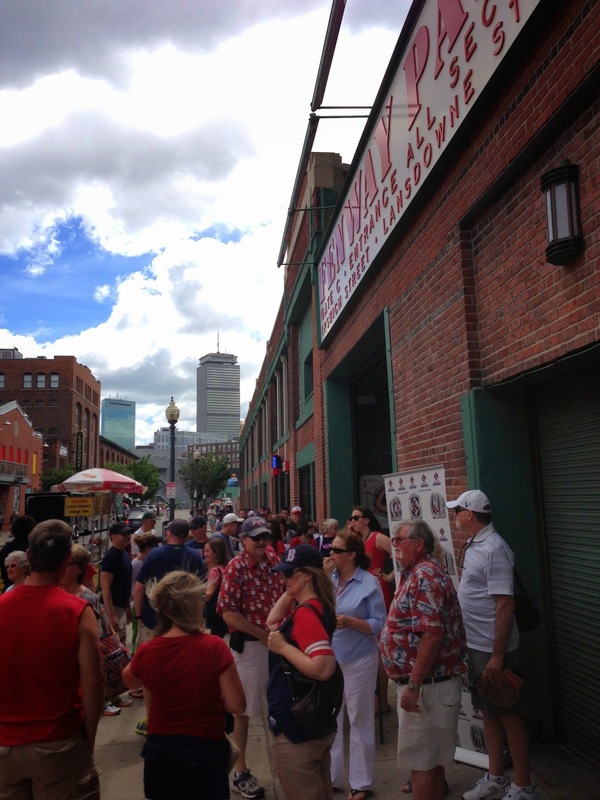 The entry for Red Sox Nation members is Gate C which you will find on Lansdowne Street (behind the Green Monster). 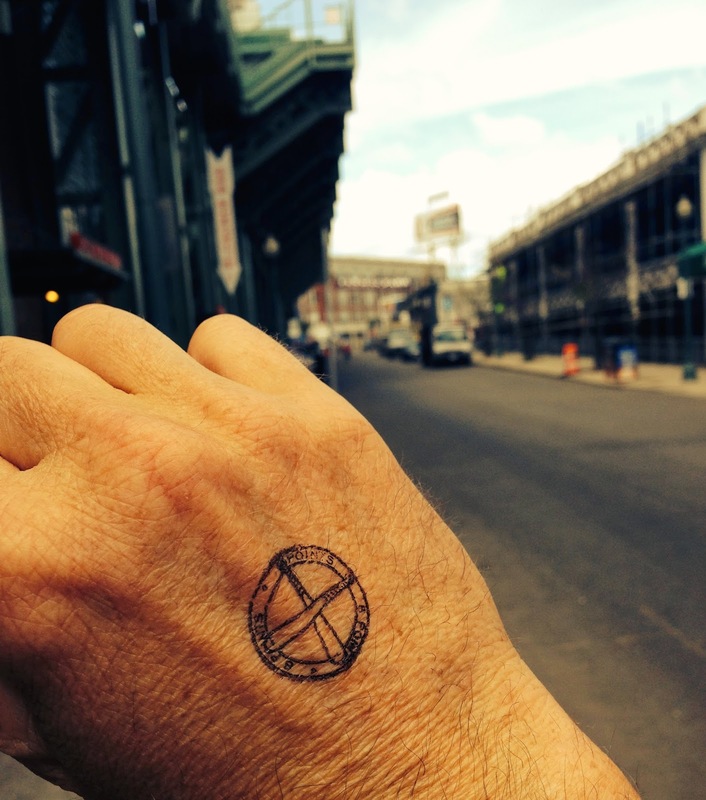 When you line up there someone from the gate staff will stamp your hand to show you are a member after you show your Red Sox Nation card. This is a matter of choice and budget. 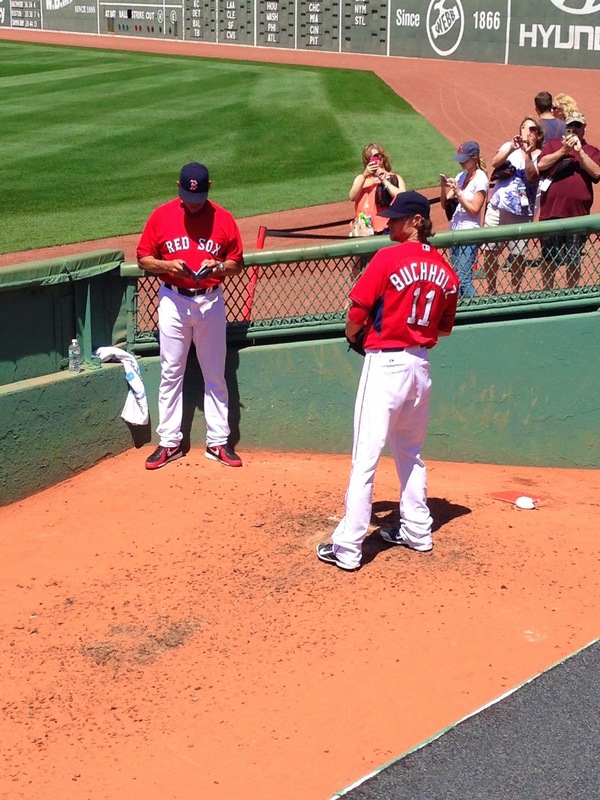 My favorite is outfield bleacher seating in sections 40 or 41, which puts you in line with the Red Sox bullpen. You can watch pitchers and catchers warm up, see who is coming into the game as a reliever, and you have the cheapest seats with plenty of availability. 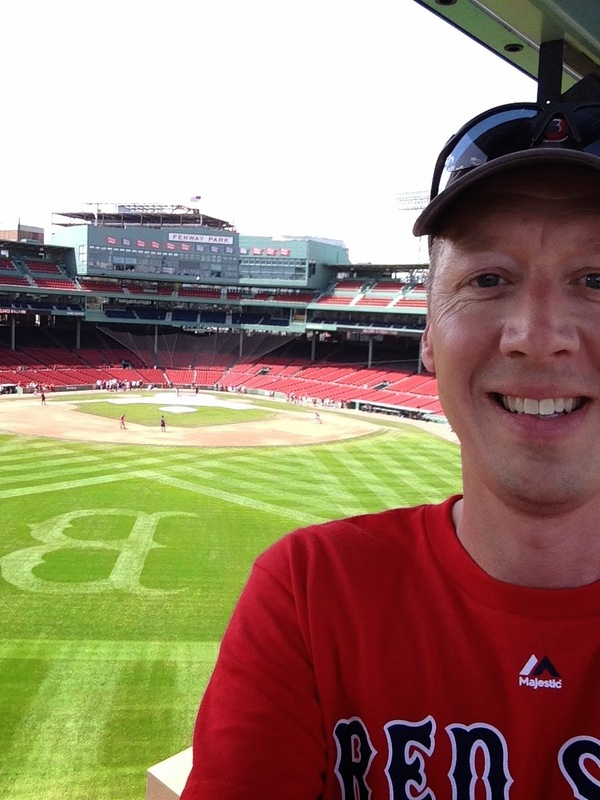 I tend to roam Fenway between innings after awhile, so almost never finish a game in my seat. There are lots of great standing room areas that you might want to change the angle you are watching the game from and experience as much of the ballpark as you can on your visit. I should also mention that balls hit in this direction tend to land or bounce into the first 10 rows in these sections, so be ready should Big Papi or Mike Napoli unload on one. What to do before Gate C opens? So you have time to kill as you are early in the area around Fenway to take it all in, so how about a meal at one of the local places. I like the Mexican restaurant on the corner next to House of Blues. You can also just grab something to drink at the Yardhouse, which is down past the fan shop. 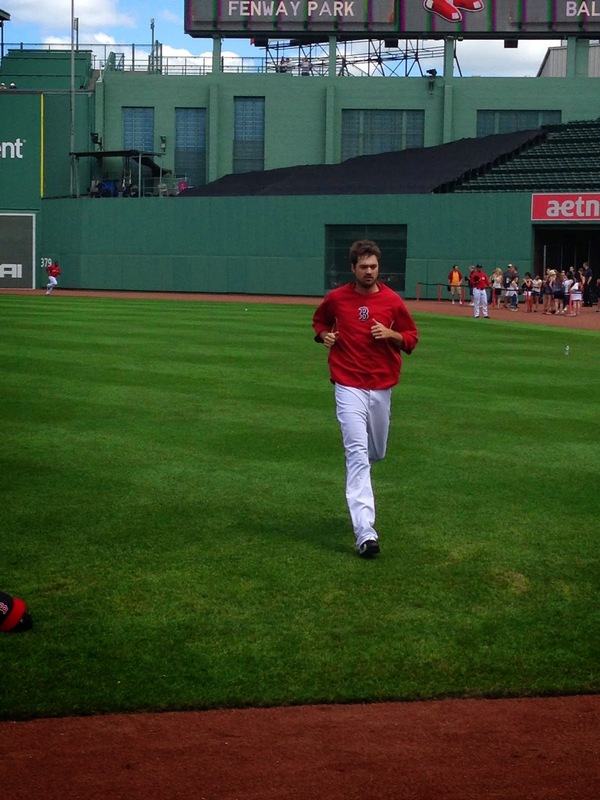 You can also wander all the way around Fenway Park, which is worth it to soak in the atmosphere. Starting by Gate C you can head towards the Green Monster, you will find the Bleacher Bar which takes you under the monster and gives a view through the garage door (open pre-game) of center field. Most likely you will find pitchers warming up and stretching pre-game from this view. Back to Lansdowne Street where you walk past that famous parking lot on the other side of the street where all the Monster homeruns land and dent cars. Stop here and get a selfie! Around the corner where you will find bars and restaurants you are on the short side of Fenway, which turns left around the corner and you are on Yawkey Way. 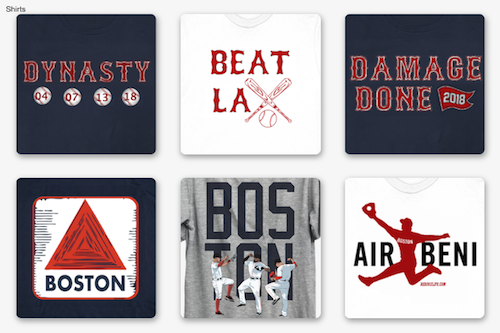 It may not be closed off yet, so make sure to stop into the official Red Sox fan shop which is only open on game day. At the end of Yawkey way the NESN team will setup on the right corner, the Red Sox players will park at the end just around the corner. You will see the area fenced off and full of really, really nice cars and trucks. Also this gate is the entry point for players that get a taxi in from their accommodations, so if you want to hang out you might seem them arriving around two hours pre-game. This week this Overseas Fan saw Xander Bogaerts arrive dragging a suitcase as the Red Sox were going on the road post game. Also after the game when on the way back to our hotel, we saw Remmy (NESN play-by-play announcer) trying to get is car out of the player parking area and he waved at us. 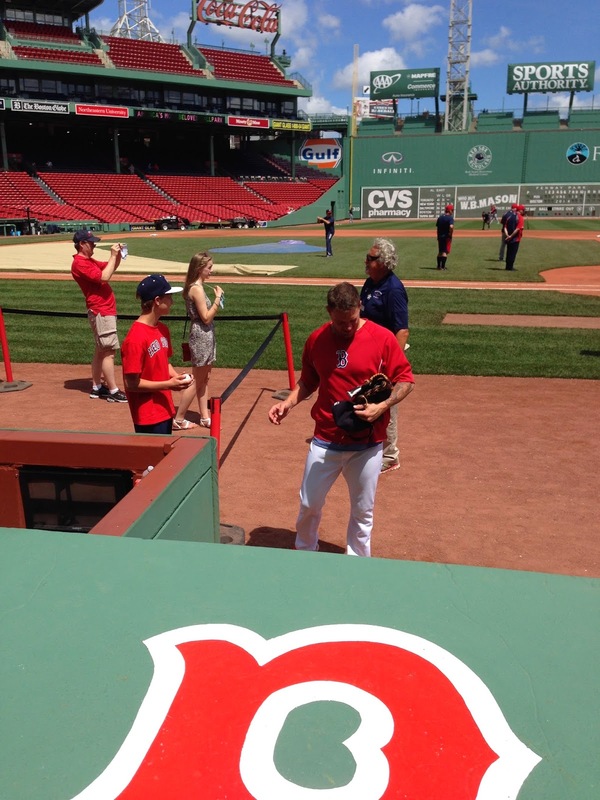 You just never know what or who you might bump into around Fenway Park! Once you are done walking around Fenway on the outside, time to enter the ballpark. You will want to head over to the area on the right field side as the pitchers will be warming up near that warning track. You can get near the Pesky foul pole and maybe even get to chat with some of the pitchers as they run or stretch. 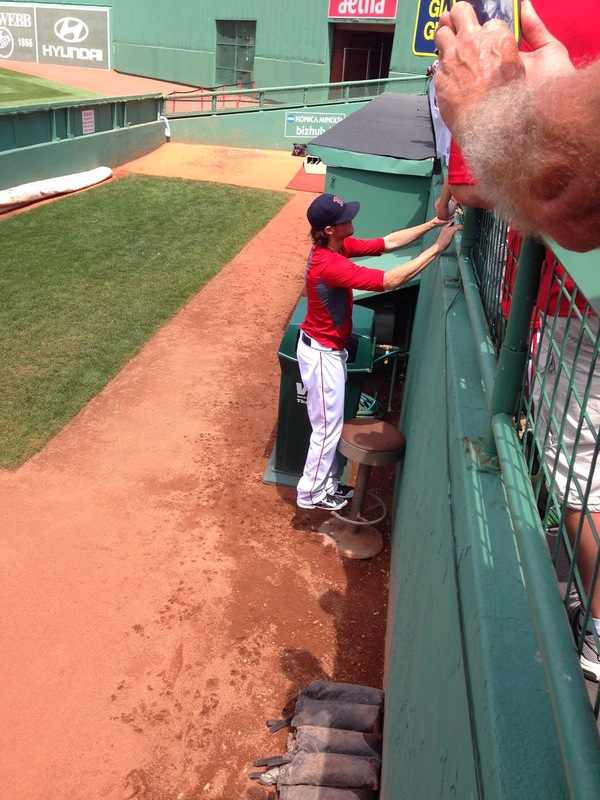 Next you can move down to the Red Sox dugout as the pitchers will be exiting the field and signing autographs for the youngsters allowed onto the field. You can maybe get a hello in there when they duck into the dugout. Next you can head up the stairs to the first level and wander around to the left field side of the ballpark, here you can see the markings as you walk for standing room that you might want to use later. You will also pass some historical mural decorations that adorn the walls of Fenway Park, so make sure you take the time to enjoy them. In the left field corner you will find the stairs up to the Green Monster, which you will want to inspect and enjoy as the batting practice takes place. Be sure you get some pictures of yourself up there, it is a monumental experience. You can stay here or head back down by exiting the other end of the Green Monster behind the big scoreboard. You will end up behind center field at the ground level. Head back into the center field bleachers to enjoy more of the bullpen session for the pitchers not working that day. The various food stands will open roughly an hour and a half before the game starts, so if you see one you like, make sure to head back and be there to get the first freshly cooked hot dogs, hamburgers, or whatever it is you wanted. During the game you will want to be in your seat for the National Anthem and other festivities like the first pitch by some guest of the Red Sox. Once the game starts you will have to pay attention as the replays like you get on TV are not happening every play. You can catch some of it on the large video screen in center but better to pay close attention. If you want to move around or leave your seat, it is best to wait until the current inning is over so that you are not walking in front of people during play. Usually after 4-5 innings it is a good time to stretch the legs and wander the ballpark. If sitting in the outfield you can exit out the stairs to the ground floor, then go to the right and enter one of the right field sections, climb up the stairs to the upper level, and head towards behind home plate. You will encounter various areas of concessions where you can get a drink or food and watch the play from a different angle. If it is a very hot day you will find the area behind home plate that has a bit of a breeze if there is any wind. It is also out of the sun with a pretty good view of the action between hitters and pitcher. In the eighth inning there will be the traditional singing of Sweet Caroline, so take a bit of time to learn the words and sing along. 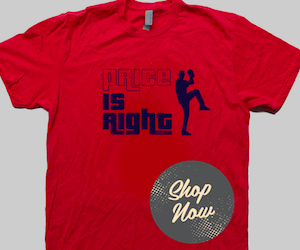 If all goes well then you will be treated to the Red Sox winning and if you get real lucky it will be a walk-off homerun, like happened to us and you get a celebration around home plate to end the game. If you hang around after the game ends, most will run for the exits and you can listen to the on-field interviews as they are broadcast over the speakers. Finally, plan on celebrating the Red Sox win at one of the local pubs around the area, with favorites being Remmy's and Yardhouse for this Overseas Fan.